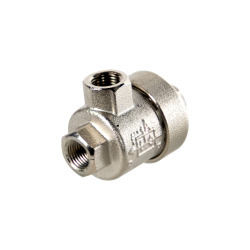 3/8" FNPT Quick Exhaust Valve | U.S. Plastic Corp. 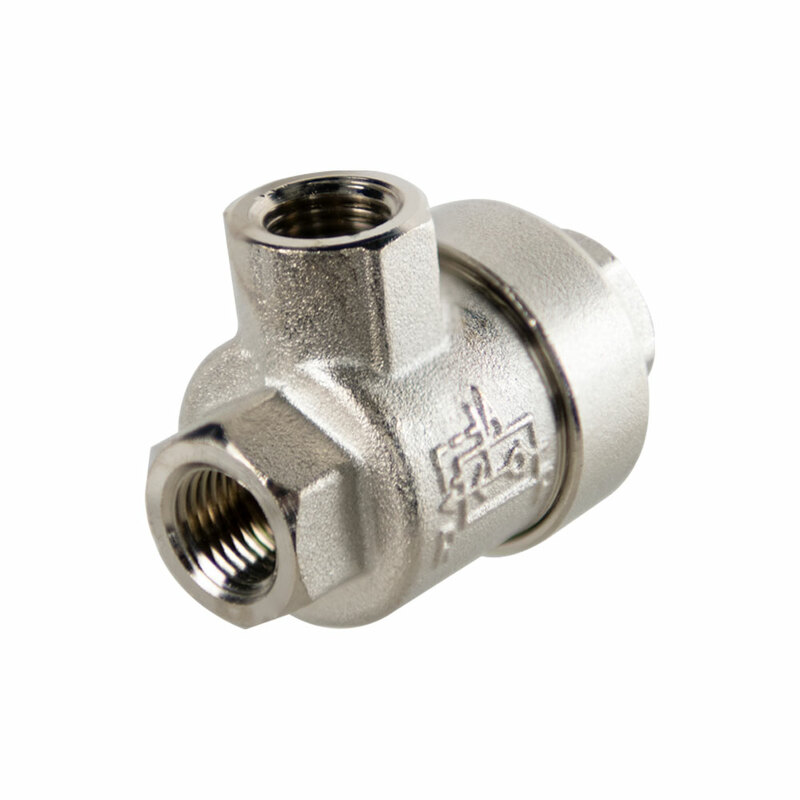 The Parker® quick exhaust valve increases the return speed of the cylinder rod by allowing the exhaust to pass directly to the atmosphere. 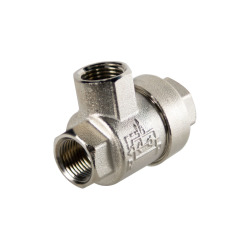 These valves are popular in the factory/process automation, packaging, industrial and pulp and paper industries. 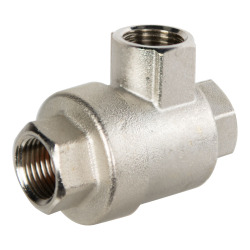 They are also ideal in a wide variety of applications such as packaging, conveyors, texiles, plastics egineering and pneumatics.